In the Aaron Sorkin-created show “The West Wing”, there’s an episode in which fictional President Jed Bartlet (played by Martin Sheen) argues with his Chief-of-Staff Leo McGarry (the late-John Spencer) about stances on political issues — the latter wished Bartlet would be more aggressive about his positions. Ultimately they reach the conclusion that it’s time to stop feeling powerless and change up their strategy, letting Bartlet…be Bartlet. While “The West Wing” bears little resemblance to Facebook, except for correlation to Sorkin’s movie “The Social Network”, what the company revealed from its recent quarterly earnings indicates that it’s done apologizing for past mistakes and wants to get back to business, connecting the next five billion people. After a tumultuous 2018, Facebook has signaled that it’s emerged relatively unscathed and has laid out a path to move forward. If you looked at the tech industry last year, most of the news was about Facebook, starting with Cambridge Analytica to numerous other privacy scandals, its contributions to the spread of misinformation ahead of elections, and the testimony of both its chief operating officer Sheryl Sandberg and chief executive Mark Zuckerberg — all of which I documented in a special Flipboard magazine. Needless to say, the events of 2018 likely derailed Facebook’s roadmap for a bit, causing it to instead to retreat and issue numerous apologies and clarifications. Amid the privacy controversy, a #DeleteFacebook movement picked up steam, made up of people who were fed up from what they believed was inadequate protection of their information by the social networking company. Each scandal took a toll on Facebook’s stock price, which fell approximately 23 percent (January 2017-January 2018) and some thought it could impact the company’s earnings. In fact, for three of the four quarters of 2018, Facebook posted mixed results (Q1, Q2, Q3, and Q4). Would this be the chain of events that might bring the company to its knees? What would be needed to stop this juggernaut of a company? 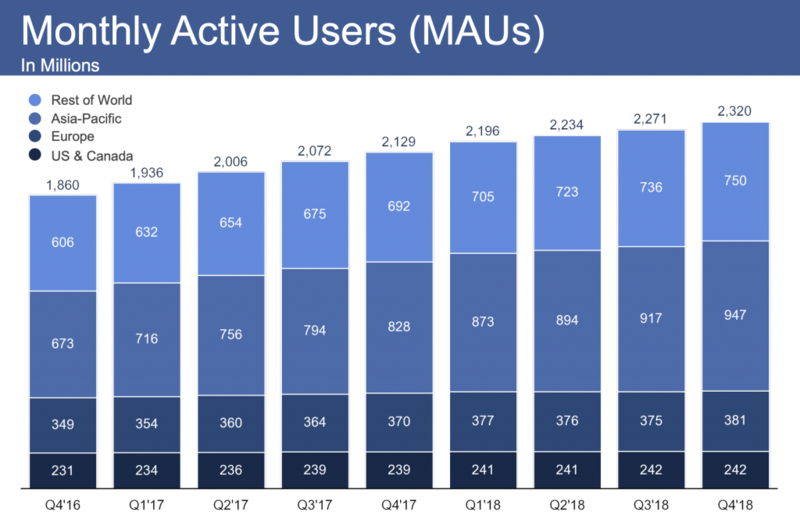 Chart displaying Facebook’s monthly active users as of its Q4 2018 earnings report. Twelve months won’t fix what ails Facebook — Zuckerberg said it could take three years — but the company isn’t going to stall its development any further. It has been battered and vilified by the press and public over perceived indifference over user privacy but after successful Q4 earnings, Zuckerberg, Sandberg, and other executives struck a more optimistic tone, perhaps indicating the company was in a better position to deal with breaches, misinformation campaigns, and election interference. In fact, this week, Facebook announced that it terminated more than 800 pages, groups, and accounts with ties to Iran for “inauthentic behavior”. Facebook can’t go back to the carefree days of 2015 when revenue growth came easily and the company and the public were largely ignoring the company’s vulnerabilities to propaganda, social harm and privacy abuses. Facebook did, however, recapture some of the optimism of a time when it and the rest of the world were more upbeat — or naive — about the opportunities for Facebook and tech companies at large. This isn’t the first time that Facebook’s CEO has explained the company’s path forward — he did it at the 2018 F8 developer conference at the height of the Cambridge Analytica scandal. That kicked off the year-long apology tour, but now after many “we must do better” posts and apologies, Zuckerberg and his team appear willing to try and find a balance between being vigilant and pursuing progress. Facebook does have a lot to build on, not only with having the attention of billions of people worldwide but also more than 7 million advertisers. Before things got derailed, the company had a larger vision of connecting the world, with Zuckerberg repeatedly touting Facebook’s roadmap. There were ambitious frontier goals such as bringing the internet to untapped parts of the world via drone, a project that has since shuttered, developing a helicopter that would deliver the internet through fiber optic cables, and technology that would let you hear through your skin. Appearance-wise, we are to believe that Facebook has turned a page, and what a marked change too. Following Cambridge Analytica, the company faced intense scrutiny over how user data was being used in what many perceived to be a threat to democracy and free thinking. Some clamored for Facebook to fire those responsible and although much of the spotlight seemed to shine on Sandberg’s possible departure — especially in light of repeated scandals such as the opposition research done on George Soros, ultimately Zuckerberg threw himself on his sword but said he wouldn’t step down — and no one could really make him either since he owns controlling shares in Facebook. Zuckerberg is playing up to the proverbial cameras, telling shareholders that it’s time for Facebook to move forward and that it still has a purpose. 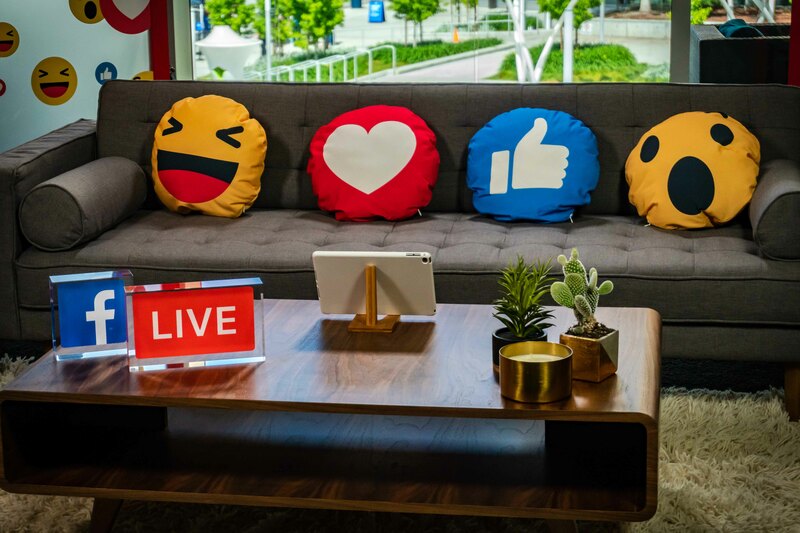 Even with its internal turmoil and enemies at the gate, the company wants the public to know it won’t be hobbled by this and can continue with its mission to connect the world. And financially-speaking, Facebook’s numbers give it the proof it needs to accelerate on what the next evolution of the social network will be, whether it’s a reimagining of what messaging should be, the role virtual reality plays in communication, the development of a stronger video platform, or even how Stories will further dominate and likely replace the traditional News Feed. Facebook doesn’t appear to have brushed aside its responsibility to fix everything it’s damaged, like allowing foreign actors to spread misinformation, but it isn’t naive (anymore) to think change can happen overnight. 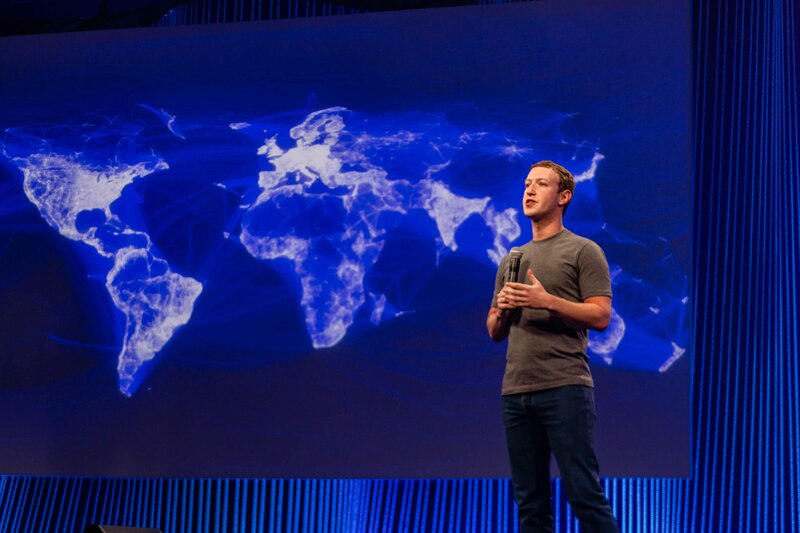 Zuckerberg has declared his 2019 “resolution” to hold public talks on technology’s future, specifically “the opportunities, the challenges, the hopes, and the anxieties.” In his post after Facebook’s Q4 earnings, the first priority he outlined his company would be focused on would be to “continue making progress on the major social issues facing the internet and our company.” The last priority involved transparency. Things are easier said than done for Facebook as it still has to fend off multiple lawsuits; inquiries from state governments and regulators; the threat of regulation which Zuckerberg admitted in some form may be required; accusations of being a monopoly, although Assistant Attorney General Makan Delrahim said this week that the Department of Justice might not pursue a Facebook breakup; and let’s not forget about its battle on ensuring quality content is available and not spread like wildfire through its technology (looking at WhatsApp specifically). For all the optimism that Facebook has about its future outlook, it still has to keep an ever watchful eye on the next scandal to pop up and derail its momentum. For more than a decade, the company has churned out features, apps, services, and new technologies designed to bring the world closer together, but in the past several years, it has had the contradictory effect and perhaps Zuckerberg has an idea of how to reverse this. The “success” of last quarter might give him the strength to put his foot down and find a route to reshape the company he started. But will this time be different from the first generation of Facebook? 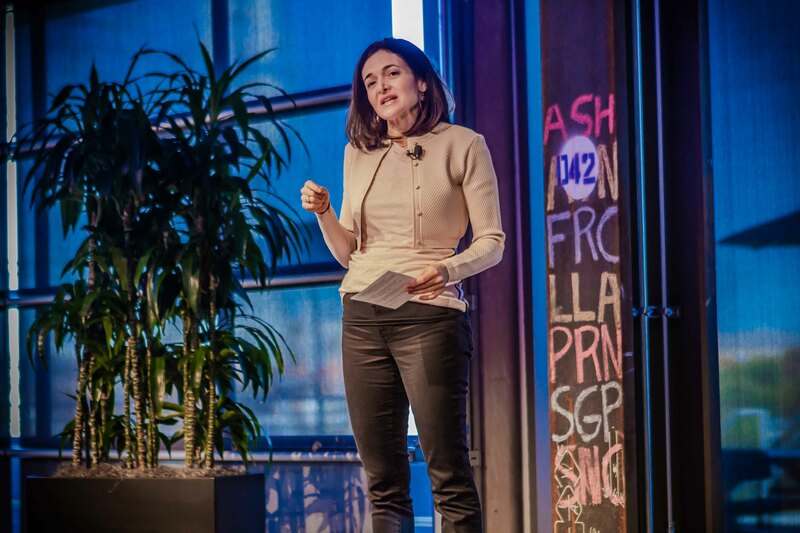 At this year’s World Economic Forum, Sandberg admitted that the company was caught off-guard by giving users access to so much data. “We did not anticipate all of the risks from connecting so many people,” she said. As Facebook evolves itself, hopefully, it’ll learn from its past mistakes and remember that it may not get a second chance. As that famous Voltaire (and Spider-Man) quote goes, “with great power comes great responsibility”. Facebook has damaged its power and should listen to Sandberg’s advice: it has a lot to do to re-earn the trust of its users.